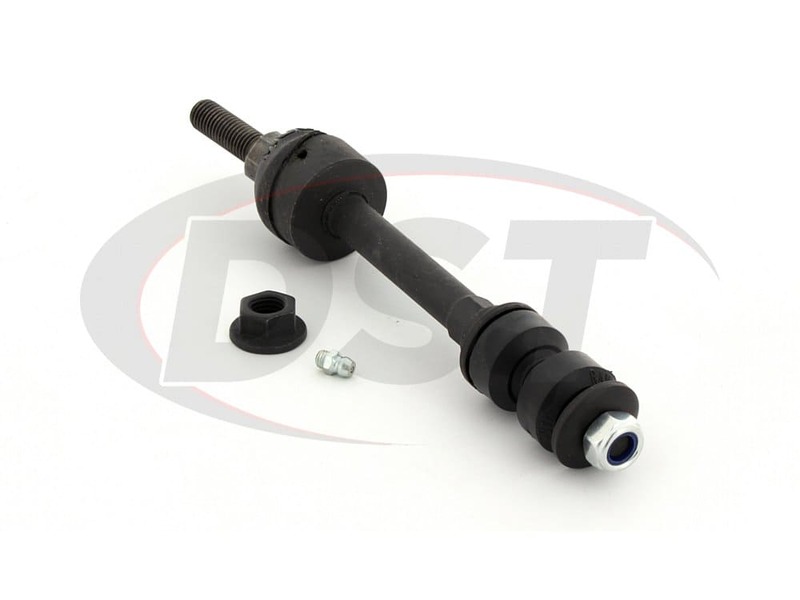 Is the price of part number k750157 for one or two end links? 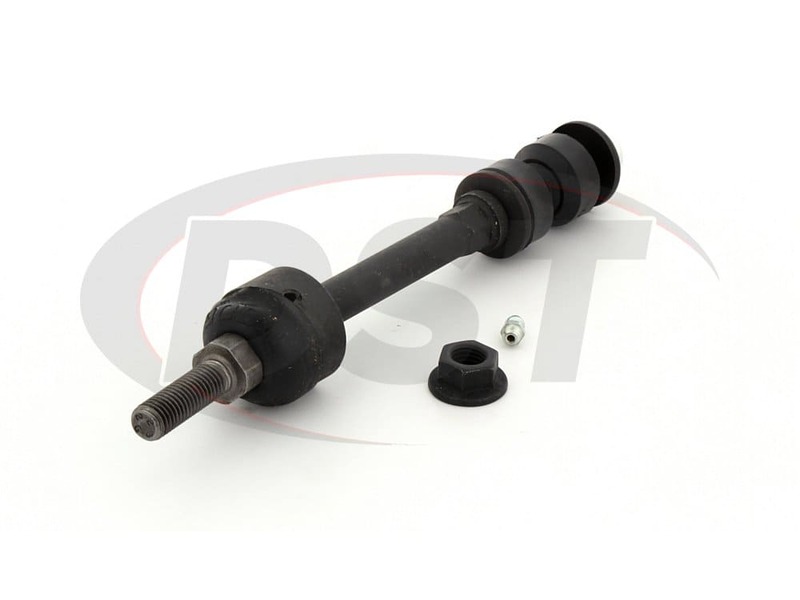 The price of part number k750157 is for one end link only. If you want both, you will need to purchase 2. Is part number k750157 sold in a pair or individually? 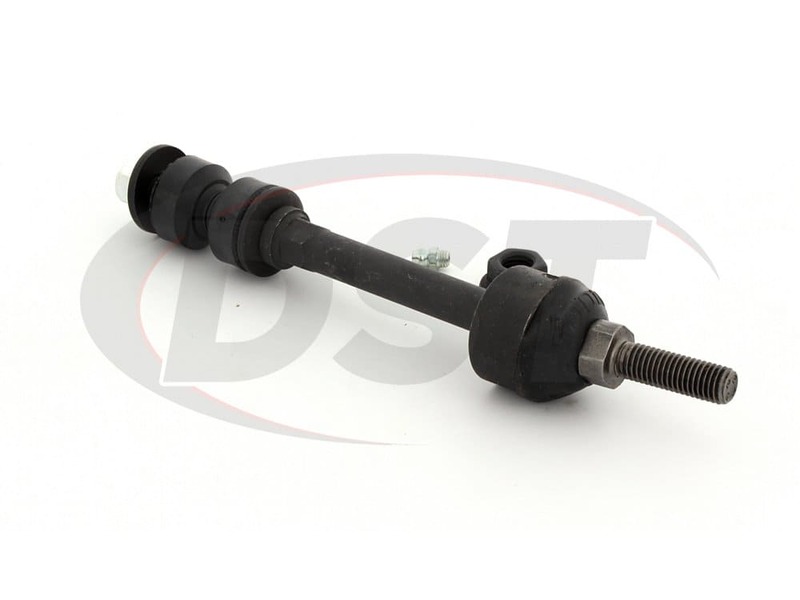 Part number k750157 is sold individually. 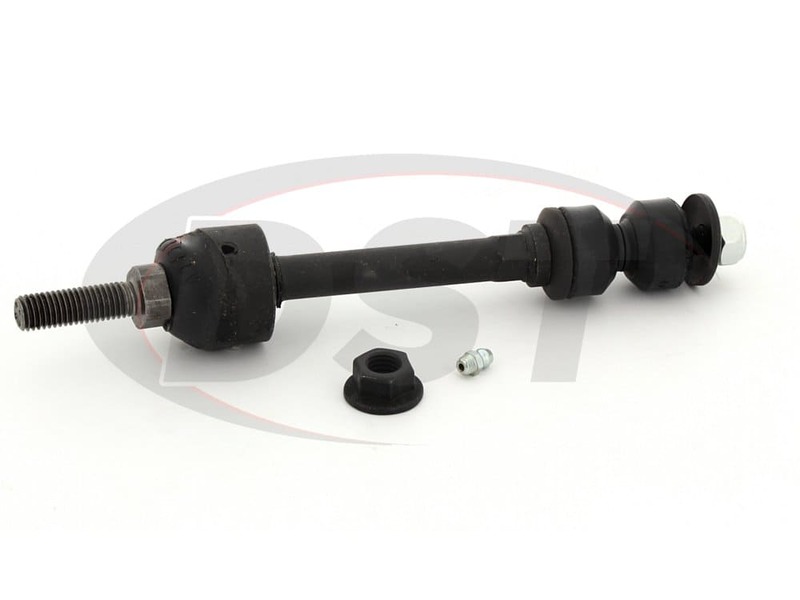 Moog-K750157 - Front sway bar end link- 2012 ram 1500 ST RWD - Does this kit come with both left and right links or do i need to order two kits? 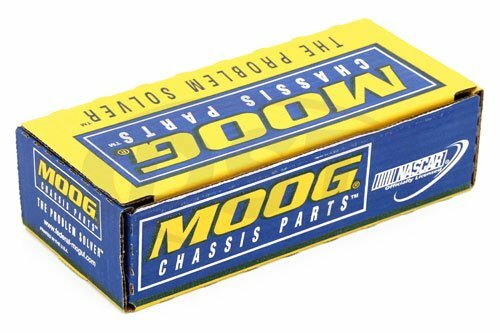 Part number Moog-K750157 is sold as a single endlink. 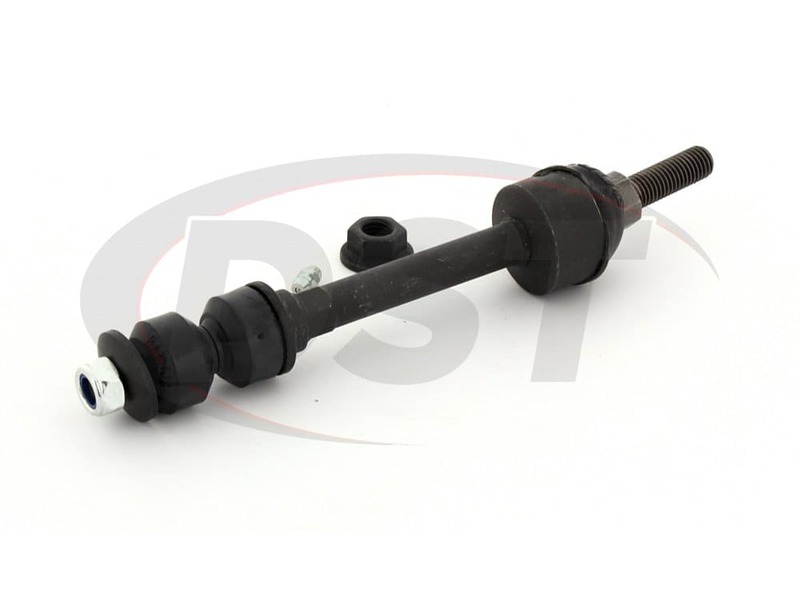 You will need two of this kit to replace both left and right front endlinks.